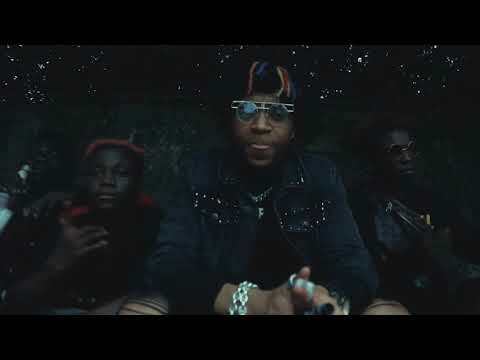 Ivory Coast singer Safarel Obiang has just released a new single titled “Sauter Sauter,” a lyrical delight that will keep you on your feet any day. You are encouraged to check it out. Our record shows “Sauter Sauter” comes right behind “Woyo Woyo.” But it bears as much lyrical merit as the older song. This one puts you in a grooving mood almost immediately. By the way, you are most likely to surrender to its power. Truth be told “Sauter Sauter” may actually make you forget it is another weekday and the very heat of the hustle and just let go, dance away your worries wherever you are or, if you please, the dance floor. This song will go places. Safarel Obiang may not hold the record of one of the most prolific artistes in the ivory Coast, but he sure has the musical finesse that follows true talent and dedication to art –his art. This much you can observe from his offerings so far. Among these offerings are “Goumouli” and “Tchintchin.” What you have here is a deliberately abridged list, of course. But it gives a fair glimpse o the artiste and his works. 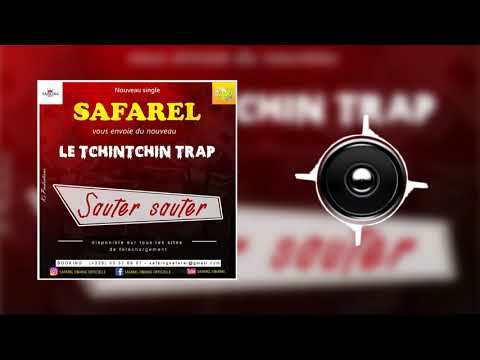 Stream and download “Safarel Obiang – Sauter Sauter” below, share on social media and join the conversation by dropping your thoughts in the comment section.